So, considering that back in November I was pretty sure I’d never ride another bike race, my winter training is coming on pretty well! In early December I decided that I had unfinished business racing my bike, so I spoke to my coach Ken Bryson and got back on a training plan that would get me fit for the season. One of the good things about the running that I did over the autumn was that it kept me fit. And I’m pretty sure that I will go back to it at some point in the future. I’m listening to an audiobook by Ironman Chris McCormack just now, and I definitely want to have a go at some duathlons before I hang up my wheels. I managed to get back up to cycling fitness pretty quickly, and the two power tests that I did in December showed that I’m actually stronger than I’ve ever been at this stage of the winter. I’ve also been able to get a full winter in the gym, the first time since 2008/9 and I can feel the benefit. 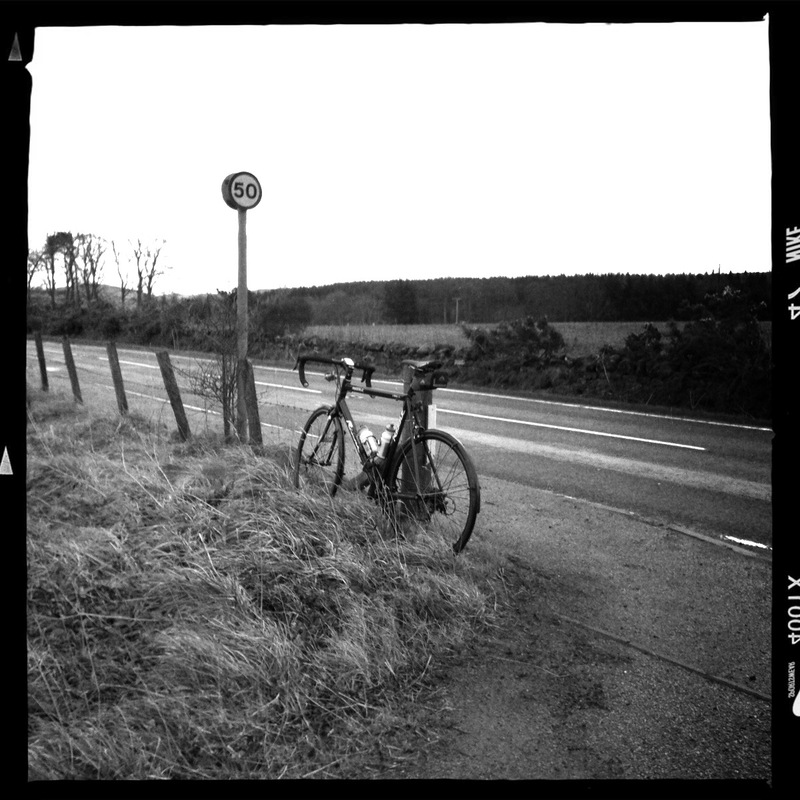 On the windy rides over Christmas I was solid on the bike. I haven’t felt like that for a couple of years. The other thing I’ve added to my armoury over the winter is mental skills training. Back in the days when I played golf, I was a devotee of Bob Rotella and put a lot of time & effort into managing the mental side of the sport. I’d never thought about this in cycling, however I came across Athletes Audio via my Sufferfest videos and decided to check them out. I bought the Sufferfest promo set for $50 and am working my way through the set. From deep breathing, relaxation and recovery to visualisation and race planning, I’m pretty sure they’re going to help me take my racing to the next level. The first races of the season are now only six weeks away, and I’m more excited about racing than I have been for a couple of years. Bring it on! Super excited that we’re a part of your training. You’ll be ripping the cranks off the bike in no time.